Used All Fill Auger filler for sale! 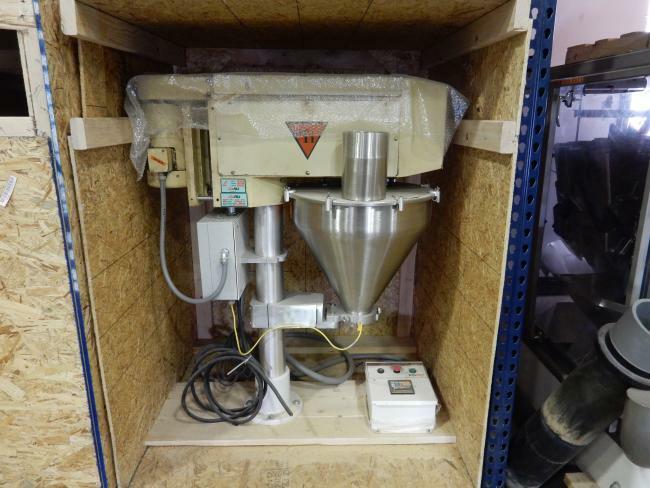 Used All Fill Auger filler for sale! 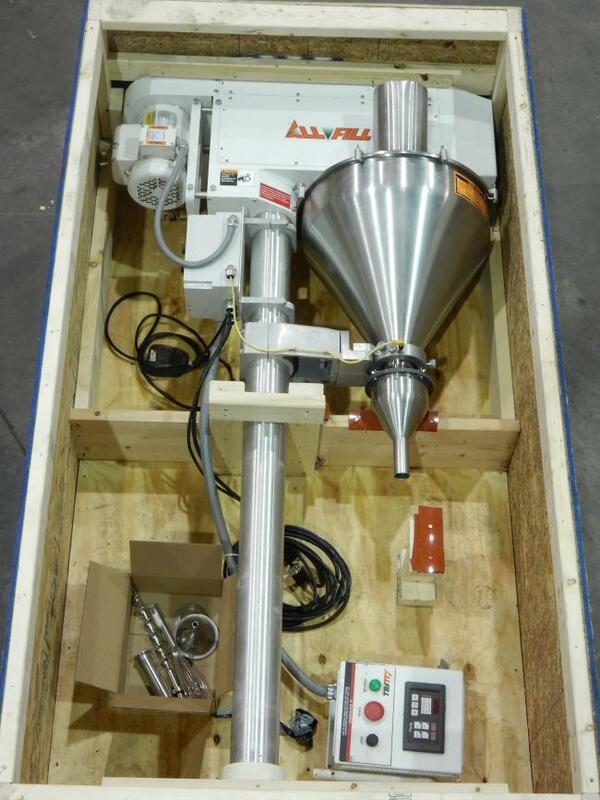 Buying used All Fill Auger filler is the best way to greatly reduce start up costs. Buying usedAll Fill Auger filler is also a great way to update your equipment and to achieve faster speeds and better weights. 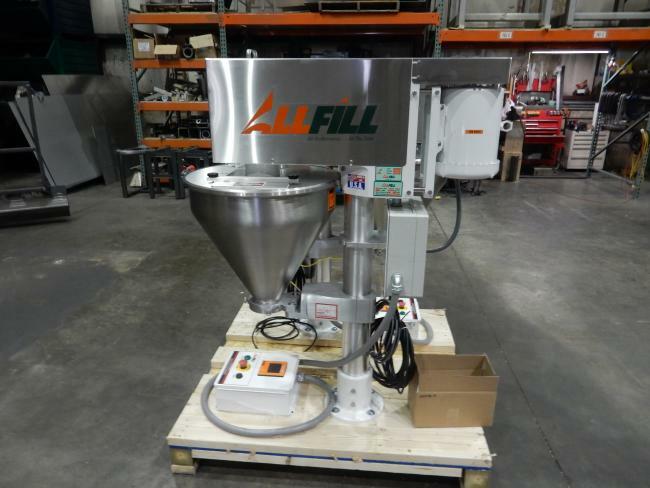 Our used All Fill Auger fillers are refurbished and ready to run. We are your used All Fill Auger filler experts! Used B350 All Fill auger filler for sale!!! NEW!!! All Fill B350 Auger Filler for sale!!! 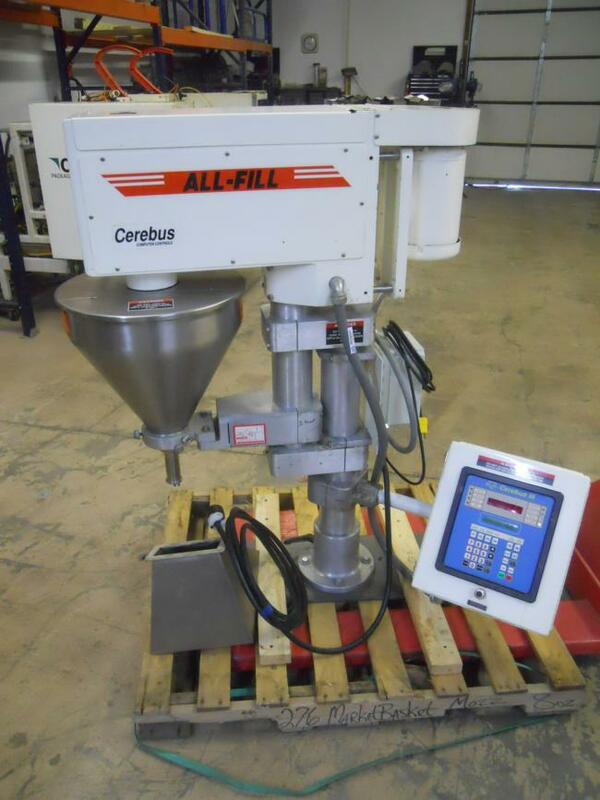 Used All Fill B350 Auger Filler for sale!!! 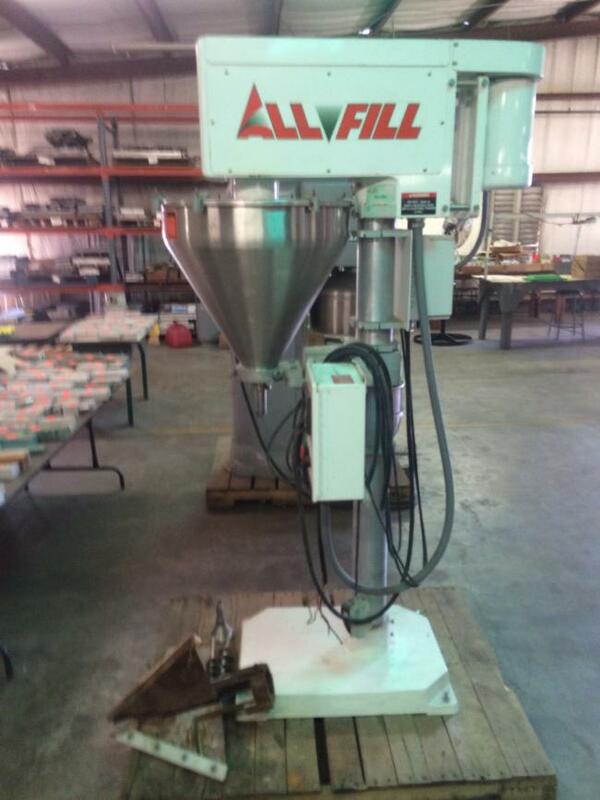 Used All Fill 350E Auger Fillers for sale!! !